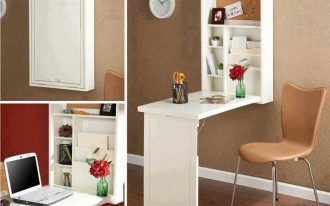 Closet becomes one of best solutions for you guys who need more storage space for wardrobes. 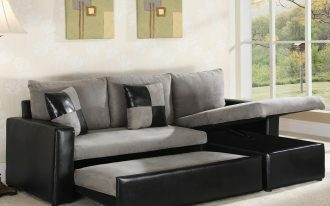 There are so many alternatives of design, size, and material that fit your home interior and personal style. 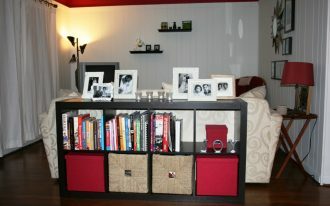 And here we’ll share just some designs probably will make you inspired as well as make the space more stylish. Just scroll the page down to know more the details. Let’s check this out. 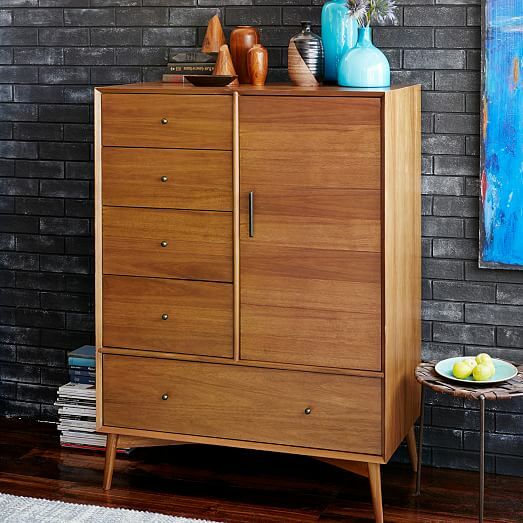 For you who really love mid-century design, this closet looks gorgeous for you. 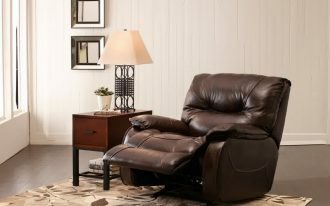 The overall design is sleek yet simple, exposing what mid-century style really is. 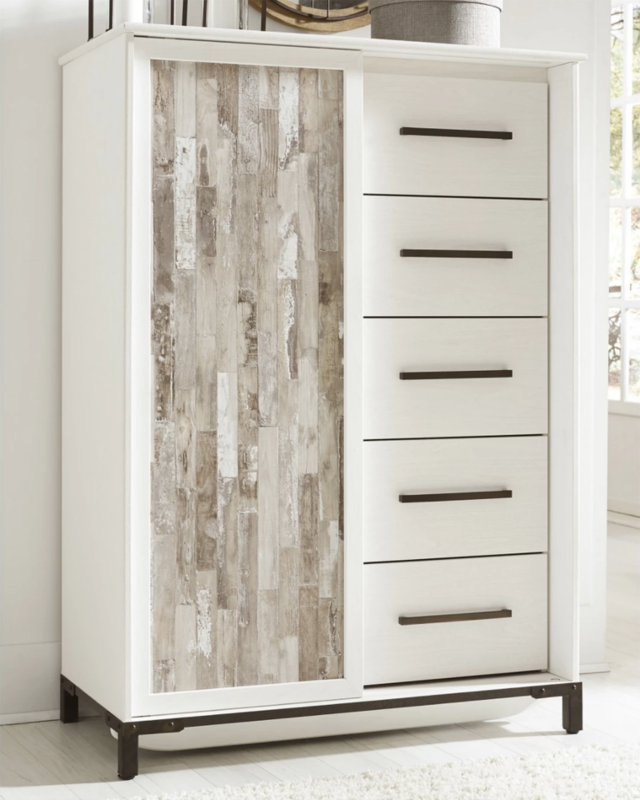 This wardrobe closet is a bit modern and farmhouse; it could be a statement piece by its color and wood palette exposed in whitewashed finish. 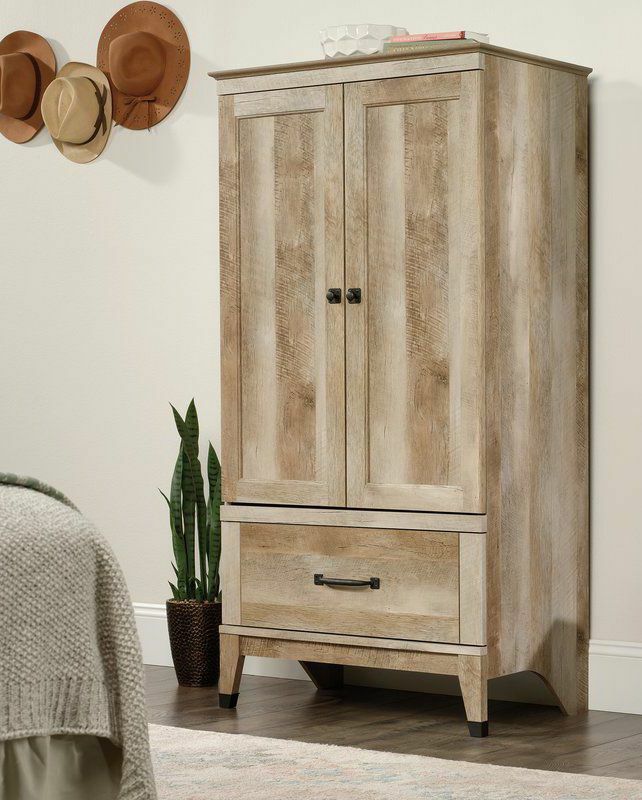 Add a direct statement in your bedroom with such a stylish armoire. 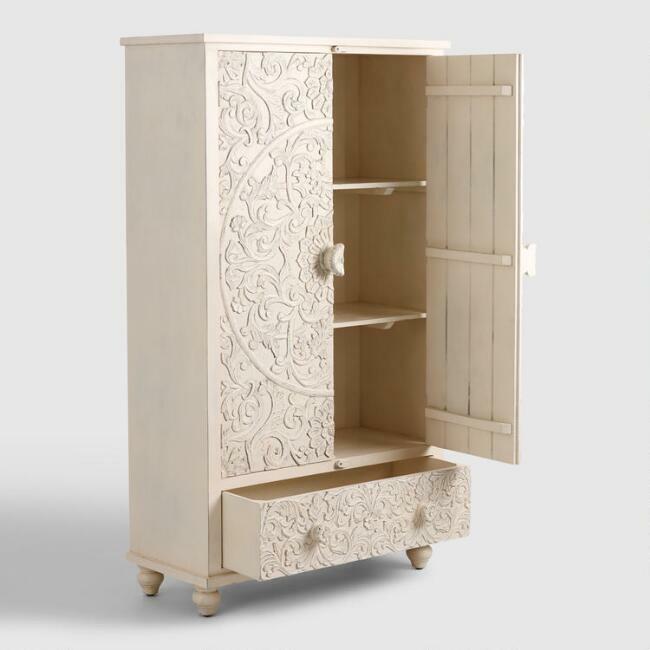 The floral carvings applied on both sides of door panels of course will be the most adorable part, presenting most stunning masterpiece of art. 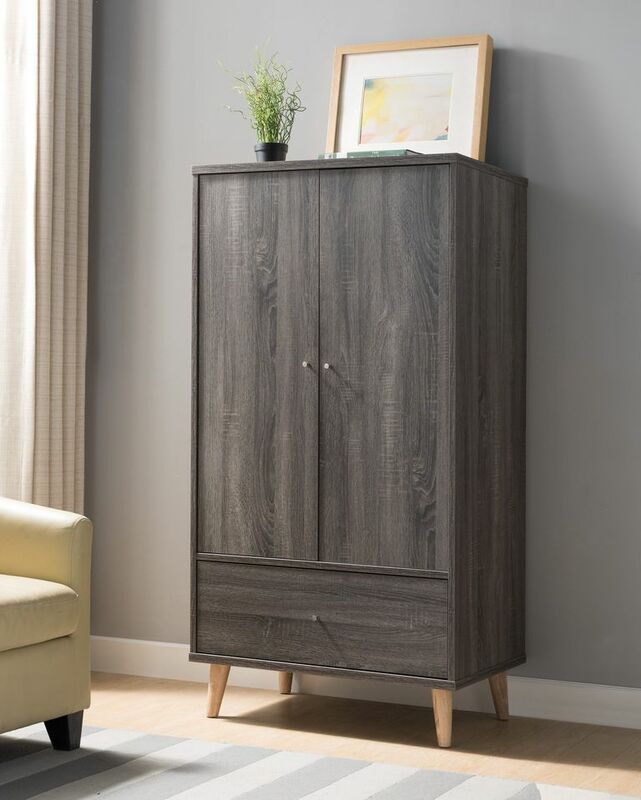 Keep the space simple with this grey armoire. It’s practically useful but won’t be a dominant piece in your bedroom. 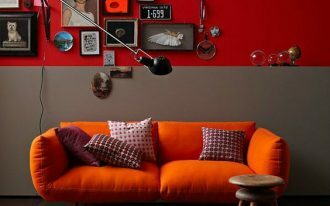 Its mid-century modern design makes the space looks more stylish. 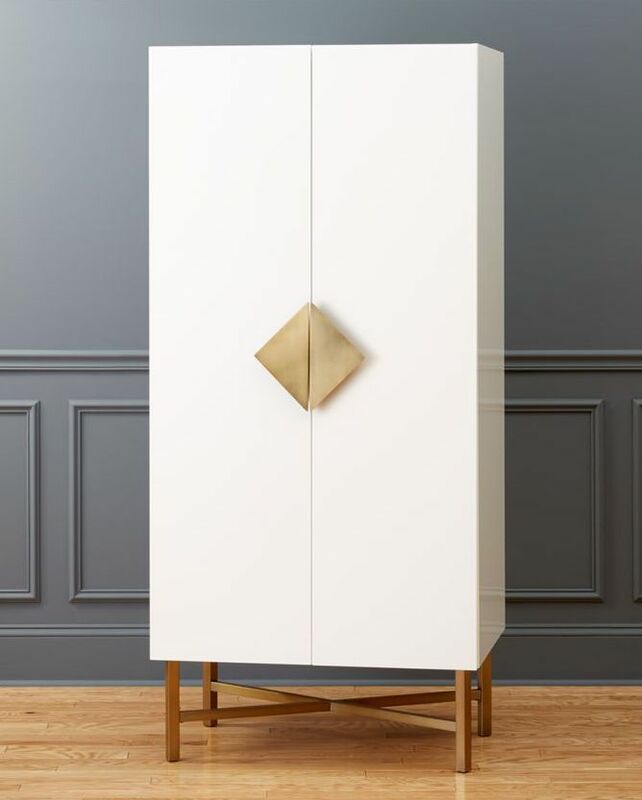 Modern and sleek – this armoire is supported with gold-tone geometric handle that’s visually interesting. 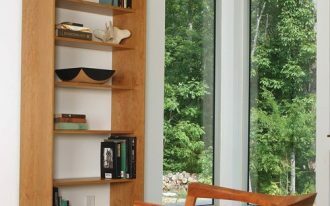 The legs, in addition, expose natural wood that gives a natural touch to the space. Want something rustic and wood-smell? Maybe this Chappel armoire is your best option. 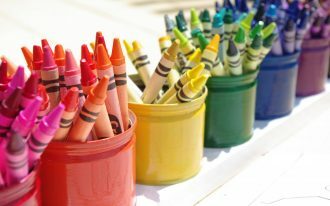 The whole parts of body are kept barely woody, meaning that the body fully consists of solid wood without any finishes. The design looks so classic with two-side door and center drawer under the door as the standard model of surface. 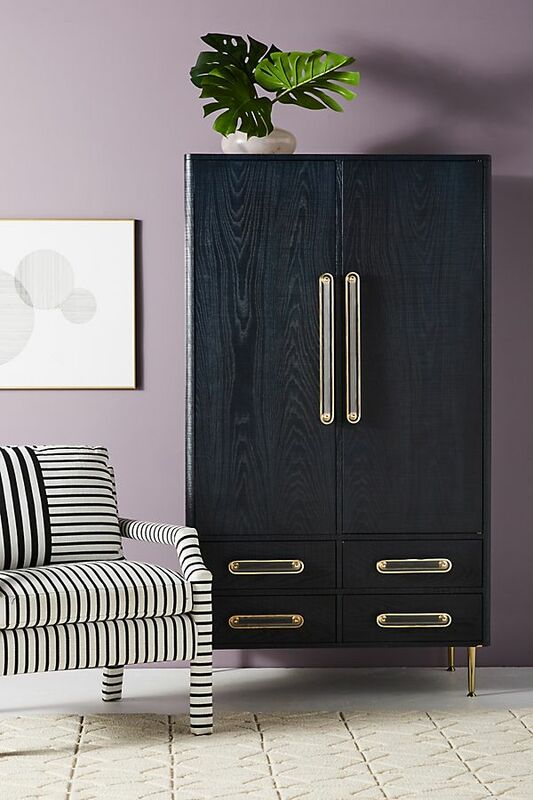 Add something elegant to your bedroom like this Odetta armoire. The wardrobe storage solution has some brass finishes put in some best spots like all handles (door’s and drawers’ handles). The brass here of course instantly makes the armoire looks expensive. This is worth to buy. 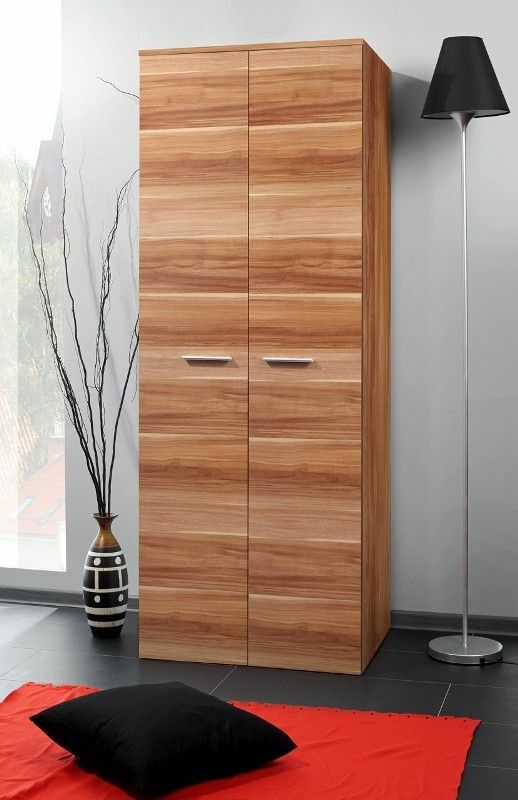 Clean lines and minimalist – this armoire works well for limited space and can be put anywhere you want. 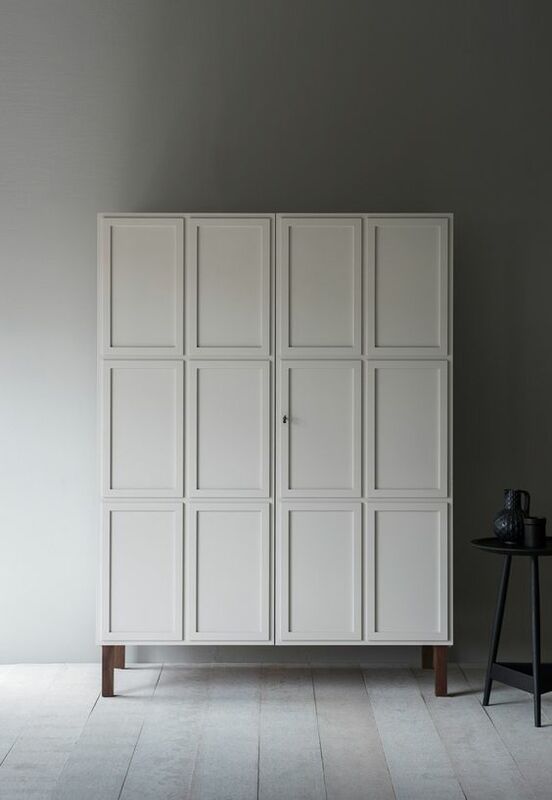 Solid wood becomes the main element to construct this wardrobe storage space, and a couple of minimalist brass handles here are exactly functional and decorative. 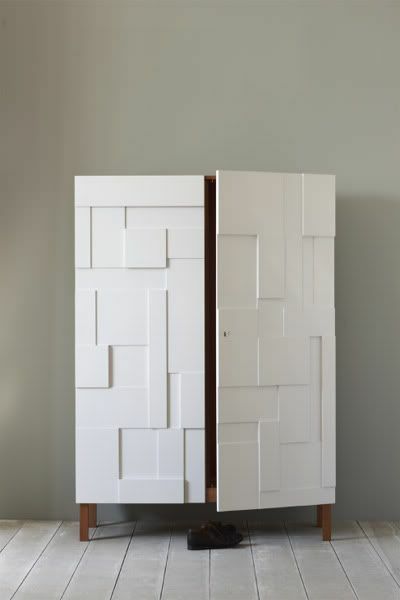 An armoire featuring panelled-surface door. Attractively, all surface exposes timber details higlighted with panels, but not the legs – still showcasing the real wood without finish. Really like the surface of armoire’s door. It’s displaying details of textured panels in random way, giving an artistic look especially when it’s closed. And white here leads to clean look and modern.